Nancy Widmann has over twenty five years of experience in broadcasting, advertising and marketing. 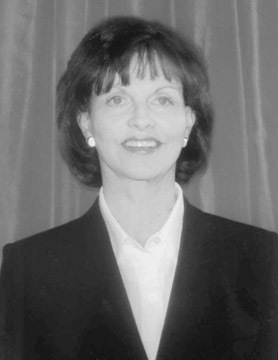 Ms. Widmann was President of CBS Radio from 1988 to 1996 which became the largest radio broadcasting operation in the country during her tenure. Nancy joined CBS in 1972 as an Account Executive and was named Vice President and General Manager of WCBS-FM, New York in 1980. During this time the station became the most popular oldies station in the country and the most profitable station at CBS. She is currently a management consultant and has just penned her first book “I Didn’t See It Coming.” In 2002 Nancy was awarded the designation of an “American Broadcasting Pioneer” by the Broadcasters Foundation.